Is Turbo mode turned on in Incognito mode? Incognito mode allows you to keep your searches and visited sites private. In Incognito mode, Yandex Browser does not save your passwords, auto-complete data, search queries, history or visited pages. All changes to settings, downloaded files, and bookmarks are saved. Attention. Incognito mode does not make you invisible. For example, if you log in on a social network, you will be seen as online. It also does not protect your computer against viruses. 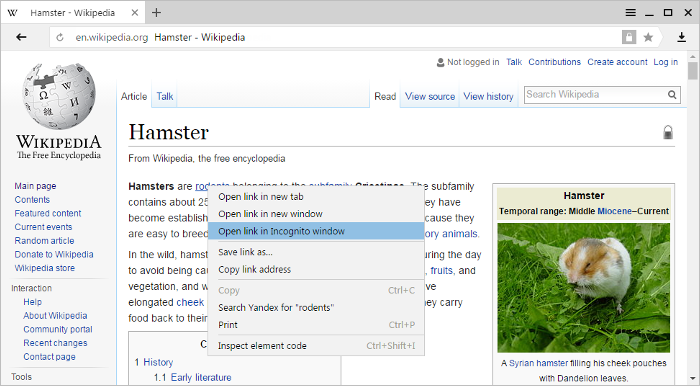 When you're on the page, open the context menu and select Open link in Incognito mode. Use the keyboard shortcut Ctrl + Shift + N (in Windows) or ⌘ + Shift + N (in Mac OS). 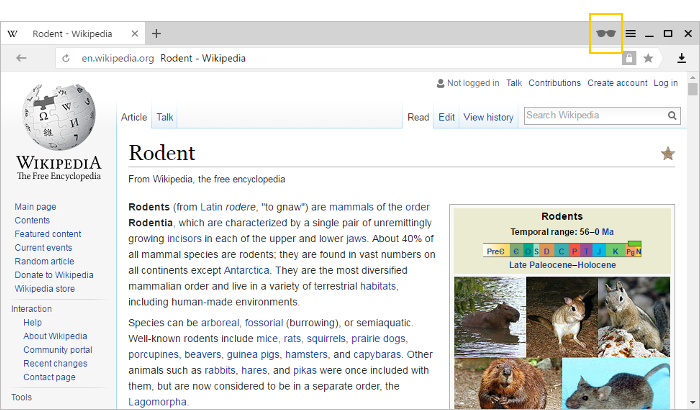 A new window opens that is marked by a gray stripe on the header and the icon. Just close the window to exit Incognito mode. Then Yandex Browser deletes all cookies created in this window. Click More details under the description of the extension. Enable the Allow use in Incognito mode option. Attention. 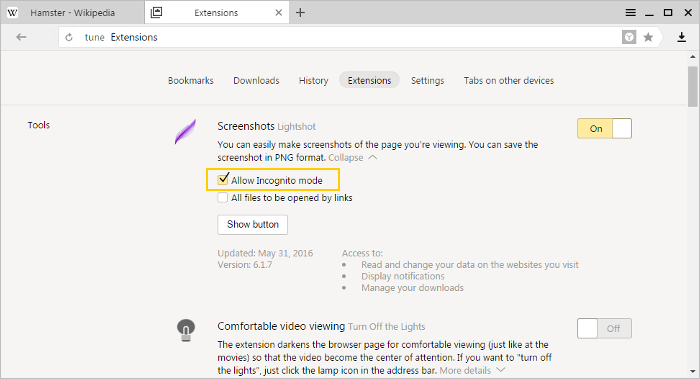 If an extension does not have an Allow use in Incognito mode option, it means the extension will work in that mode. By default, Turbo mode turns on automatically if the download speed is less than 128 Kbit/s. When this happens, the Turbo icon appears . When the speed reaches 512 Kbit/s or higher, Turbo mode is deactivated and the icon disappears. What is Incognito mode?Turn Incognito mode on and offExtensions in Incognito modeIs Turbo mode turned on in Incognito mode?